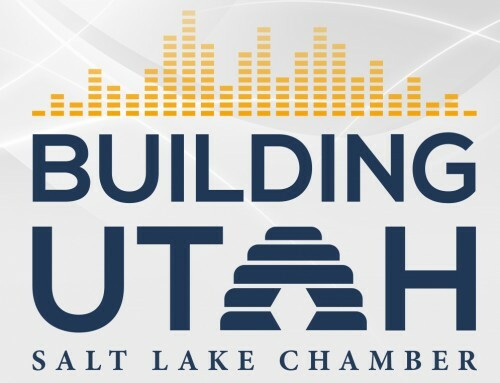 Salt Lake City, January 17, 2019 – Employers Council is inviting all Utah businesses to participate in its 2019 Utah Benchmark Compensation Survey. Participating companies may then purchase the Survey results when published in June. For over 70 years, Employers Council has provided Utah employers with compensation surveys. These surveys provide executive decision makers with wage data necessary to attract and retain qualified employees. Specifically, the 2019 Utah Benchmark Compensation Survey covers 417 benchmark jobs, including executive, management, business support, finance, HR, sales, production, maintenance, engineering and more. The survey will be published in June. Additional Employers Council Surveys include an HR Metrics Survey, Information Technology Compensation Survey, Health & Welfare Plans Survey, and a Planning Packet Survey (Pay Projections). These surveys range from compensation and pay projections to human resources metrics and paid time off, providing employers with relevant, timely information to assist in decision making. To participate in the 2019 Utah Benchmark Compensation Survey, visit http://info.employerscouncil.org/compensation-survey-utah. Employers Council serves more than 4,500 employers, of all sizes and industries, providing the resources needed to build and maintain profitable organizations. Members are assisted by over 70 human resource, organizational development and survey professionals and 60 staff attorneys out of offices in Salt Lake City, Scottsdale, Denver, Colorado Springs, Loveland and Grand Junction. Employers Council provides employment law and human resource services to members facing the everyday challenges of operating a business. Employers Council also provides training to more than 25,000 member employees annually and offers unsurpassed HR survey data. For more information, visit www.employerscouncil.org.